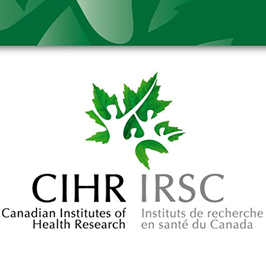 CIHR Project Grants: "Five members of the Pathology Department received 2016 Fall CIHR Project Grants: Dr. Marcel Bally,  Dr. Jay Kizhakkedathu,  Dr. Calum E Macaulay,  Dr. Chun Seow and  Dr. Fumio Takei"
Dr. Jacqueline Quandt: "Radical approach limits disease progression in experimental models of MS"
Dr. Cheryl Wellington “UBC scientist is paving the way in Alzheimer’s research" UBC Professor Cheryl Wellington talks about her current projects and how she thinks emerging research will shape the way we diagnose and treat Alzheimer’s 10 years from now. 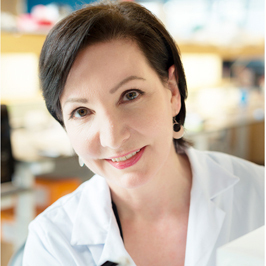 Dr. Mari DeMarco: "New mass spectrometry machine brings research closer to patient care"
Dr. Poul Sorensen    In the News:  “Jekyll and Hyde” enzyme has potential for countering cancer and Alzheimer’s. 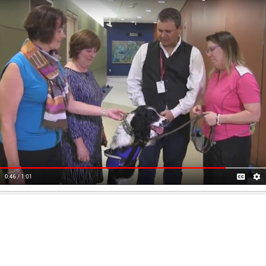 Dr. Diane Roscoe & Dr. Elizabeth Bryce,   Global News: Angus the C. difficile sniffing dog fully trained to recognize dangerous superbug. Dr. Poul Sorensen   Malaria parasite could help fight cancer, B.C. researchers find. 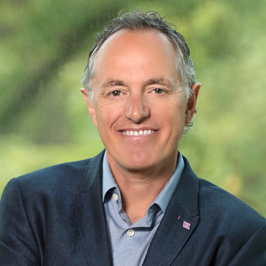 “This is an extraordinary finding that paves the way for targeting sugar molecules in pediatric and adulthood human cancer, and our groups are vigorously pursuing this possibility together,”  Poul Sorensen,  a UBC professor of pathology, said in a press release. 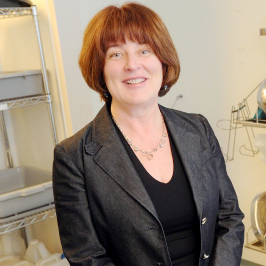 Dr. Elizabeth Bryce  Vancouver project will track bacteria through patients and nurses. Researchers ask what happens after the immune system is disabled for a bone-marrow transplant. 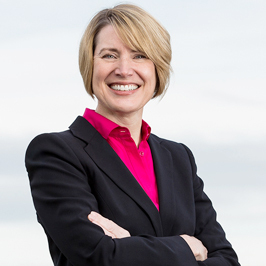 Dr. Elizabeth Bryce, regional medical director for Infection Prevention and Control at Vancouver Coastal Health, one of three researchers leading the work. 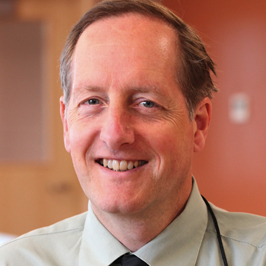 Dr. Poul Sorensen   Research published in May by scientists at the BC Cancer Agency in medical journal Cancer Cell brings new hope for the treatment of high-risk childhood sarcomas. Dr. Mel Krajden VANCOUVER — The Globe and Mail:  B.C. medical researchers offer treatment by prevention for hepatitis C.
Dr. David Granville A drug to help stop wrinkles and aging? 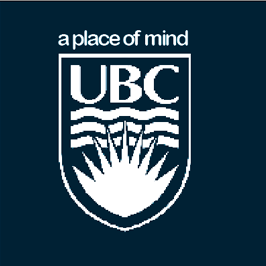 UBC scientists raising hopes. 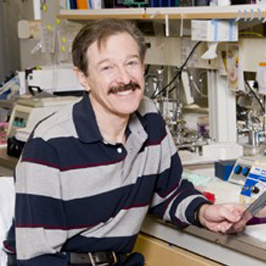 This discovery occurred when UBC professor David Granville was investigating the role of Granzyme B in atherosclerosis and heart attacks. 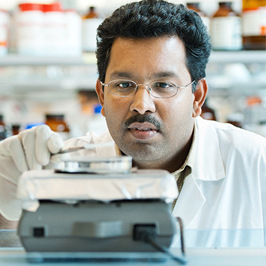 Dr. Jayachandran Kizhakkedathu, an Associate Professor in the Department of Pathology, sought to develop a synthetic antidote that would work with all heparins used in clinics. 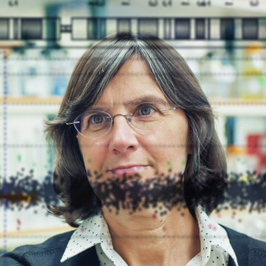 Examining Canada’s scientific footprint “The World’s Most Influential Scientific Minds”. 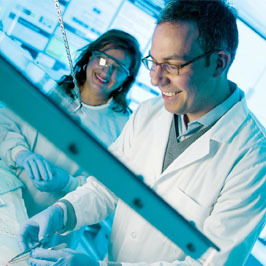 The country’s second-most cited scientist is Dr. Marco Marra; Dr. Randy Gascoyne and Dr. Ian Mackenzie  are in the top 20. 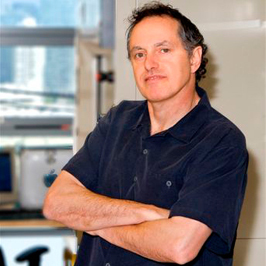 Dr. Bruce McManus Media Release | May 12, 2014  UBC scientists find new way to mobilize immune system against viruses. 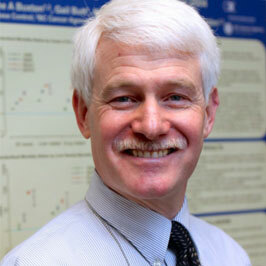 Dr. Gerald Krystal Jane Macdougall: What does cancer eat? Sugar, mostly, and other lessons from my dinner with a professor of pathology. 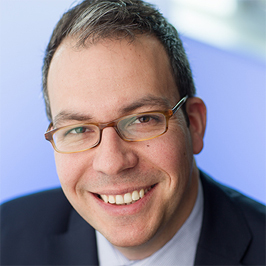 Dr. Marcel Bally  receives 2018 John McNeill Excellence in Health Research Mentorship Award for his outstanding accomplishments as a research scholar and mentor, and the extent of the impact his mentorship has had on his many trainees. 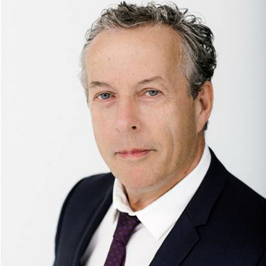 Dr. Peter Watson: Congratulations to Dr. Watson and the OBER team on the success in the most recent Strategic Investment Fund (SIF) submissions. 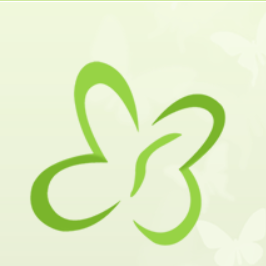 Their project ‘Biospecimen Navigator Platform’ was selected to receive funding, great work OBER. We would like to take this opportunity to encourage all members of the Department to submit proposals if they have any initiatives that advances the objectives of the FOM Strategic plan,  The deadline for the spring 2019 round is February 28, 2019. 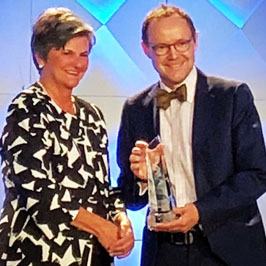 Dr. Andrew Minchinton:  Reflecting a legacy of excellence in radiation oncology research at BC Cancer, Andrew Minchinton received the 2018 Robert F. Kallman Award for academic leadership, scientific excellence, service to the profession and commitment to colleagues, students and Stanford University. 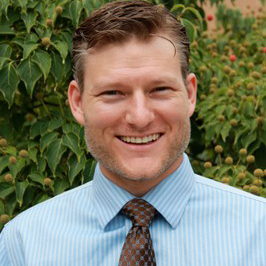 Dr. Christian Steidl is the recipient of the 2018 Allen Distinguished Investigator Award. Allen Distinguished Investigators are passionate thought leaders, explorers and innovators who seek world-changing breakthroughs. 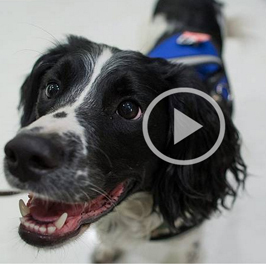 Their ideas are transformative and their scientific insights are game-changing. 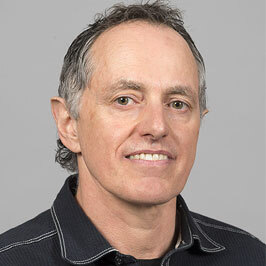 Dr. Poul Sorensen,   a Professor in the UBC Department of Pathology and Laboratory Medicine, was very recently awarded a US National Institutes of Health (NIH) grant as the Vancouver Principal Investigator of a multi-institutional grant, led by Drs. John Maris of Children’s Hospital of Philadelphia and Crystall Mackall of Stanford University. The grant award is $1.6M USD per year for 5 years. 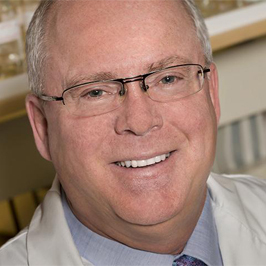 Dr. Bruce McManus:  Dr. McManus has been named the 2018 recipient of the Margolese National Heart Disorders Prize. 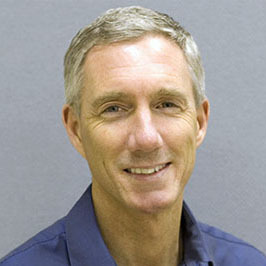 Join us in congratulating Dr. McManus on this remarkable achievement. 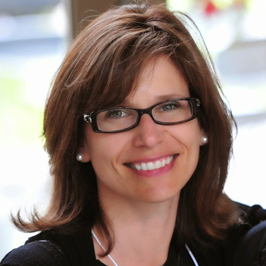 Dr. Marianne Sadar:  Dr. Sadar has been awarded an Honorary Doctorate from Thompson Rivers University. She is one of six recipients of TRU honorary degrees, to be conferred at Spring Convocation 2018. 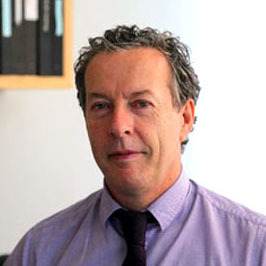 Dr. David Schaeffer:  "Congratulations to Dr. David Schaeffer and the Pancreas Centre BC team on being awarded funding for the Terry Fox Pan-Canadian Enhanced Pancreatic Cancer Profiling for Individualized Care (EPPIC) Program! This funding through the Terry Fox Research Institute, to start in January 2018 and last for five years, provides $4,984,557 to support pancreatic cancer research." 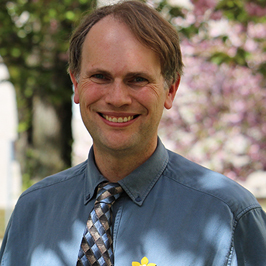 Dr. Kevin Bennewith:  "Congratulations on being a recipient of the 2017 Faculty of Medicine Distinguished Achievement, Excellence in Basic Science Research. " Dr.  Ian Mackenzie:  "Congratulations on being a recipient of the 2017 Faculty of Medicine Margolese National Brain Disorders Prize. 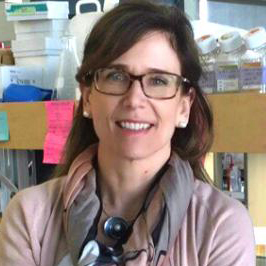 Dr. Mackenzie has pulled back the curtain on the molecular pathology leading to frontotemporal dementia and amyotrophic lateral sclerosis. " 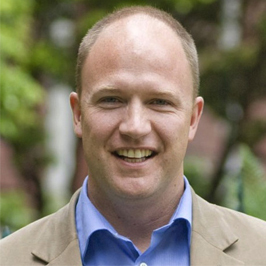 Dr. Andrew Minchinton:   Congratulations to Dr. Andrew Minchinton on receiving the Michael Smith Foundation Health Research (MSFHR) Innovation to Commercialization (I2C) Program. 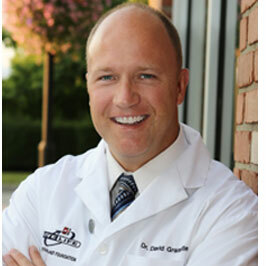 Dr. David Granville:   Congratulations to Dr. David Granville on receiving the Michael Smith Foundation Health Research (MSFHR) Innovation to Commercialization (I2C) Program. 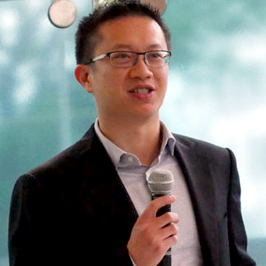 Dr. Tony Ng  Congratulations to Dr. Tony Ng on being recipient of the Vancouver Coastal Health Research Institute (VCHRI)’s 2017 Innovation and Translational Research Award. 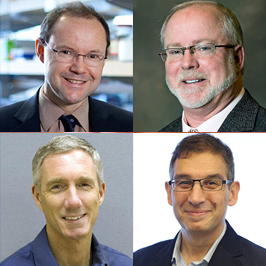 The recipients of these awards are helping to catalyze research discoveries into implementation. 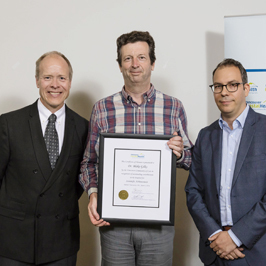 Dr. Blake Gilks  Congratulations to Dr. Blake Gilks on being recipient of the Vancouver Coastal Health Research Institute (VCHRI)’s 2017 Innovation and Translational Research Award. The recipients of these awards are helping to catalyze research discoveries into implementation. 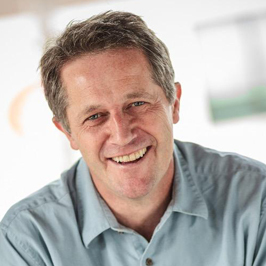 Dr. Dan Holmes:  The Canadian Society of Clinical Chemists recognized  the  outstanding   research contributions  of Dr. Dan Holmes by honouring  him with the 2017 CSCC  Research Excellence Award. Dr. Samuel Aparicio   “Dr. 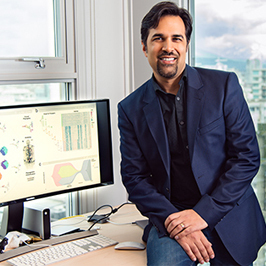 Aparicio, Professor, Department of Pathology and Laboratory Sciences has been named UBC’s Distinguished University Scholar." This prestigious distinction recognizes exceptional members of faculty who have distinguished themselves as scholars in research and/or teaching and learning, or who have the potential to demonstrate such leadership. 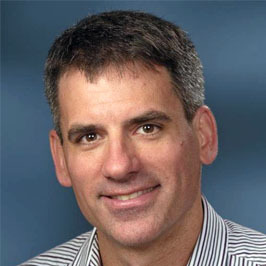 Dr. David Huntsman Strategic Priority Fund Award:  Dr. David Huntsman will use his Strategic Priority Funds as support for his project titled Proteomic based approach to address diagnostic challenges in cancer, with a focus in ovarian cancer. Dr. Dirk van Niekerk Strategic Priority Fund Award: This awards will allow Dr. Dirk van Niekerk, medical director, Cervical Screening Program, BCCA, to embark on his project titled Using an online intervention for self-collection based HPV testing to improve cervical cancer screening rates in the Fraser Region of BC. 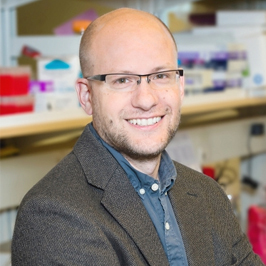 Dr. Christian Steidl:  Congratulations to Dr. Steidl on being selected as the recipient of a 2017 ICR Early Career Award in Cancer. 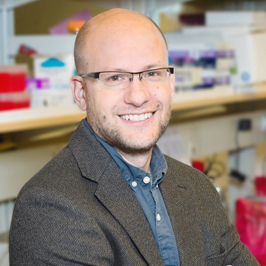 Dr. Christian Steidl is working on treatments that achieve higher cure rates and fewer side effects for lymphoma. 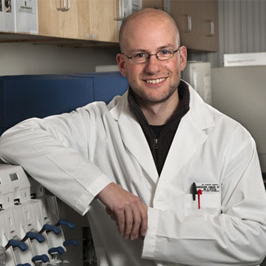 Dr. Philipp Lange Dr. Lange was awarded the third annual Great Canadian Innovation Grant by the Canadian Cancer Society. 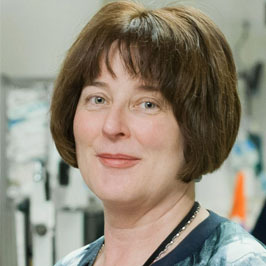 Dr. Helene Cote   Congratulations to Dr. Helene Cote for receiving the Excellence in Basic Science Research from the UBC Faculty of Medicine in the "Distinguished Achievement Category" recognizing meritorious performance. Dr. Sohrab Shah Congratulations Dr. Sohrab Shah on being awarded a 2016 UBC Killam Research Prize. 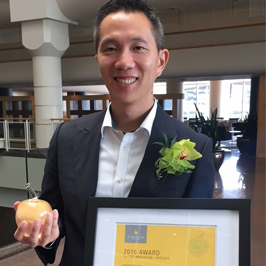 Project Leader: Dr. Christopher Lowe Congratulations to Dr. Victor Leung, Dr. Christopher Lowe (Project Leader), Dr. Sylvie Champagne and Dr. Marc Romney who have been awarded 'The Top Innovation – Affiliate Gold Apple' by the BC Health Care Awards. 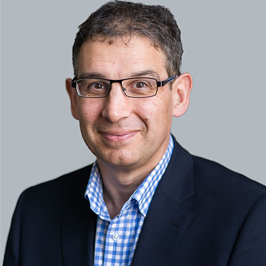 Dr. Sam Aparicio Congratulations to Dr. Aparicio who has been awarded the Prof R Goudie’s lecture and medal by the Pathological Society of Great Britain and Iceland 2016. 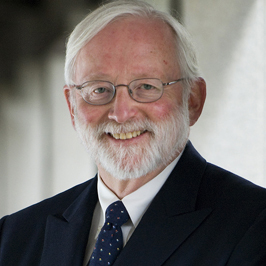 The Goudie Lecturer is a distinguished active scientist who is making seminal contributions to pathological science and the understanding of disease mechanisms. 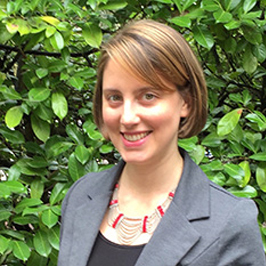 Dr. Mari DeMarco Congratulations to Dr. Mari DeMarco, who is one of the award recipients of the Michael Smith Foundation for Health Research (MSFHR)'s 2016 Scholar Program. 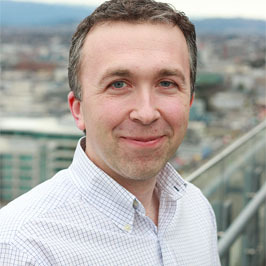 Dr. Blake Gilks  Congratulations to Dr. Blake Gilks  for receiving the 2016 Scientific Achievement Award from the Vancouver Medical Dental and Allied Staff Association. 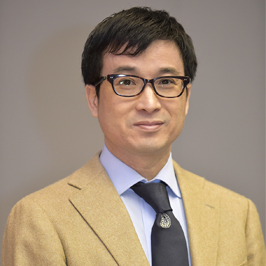 Dr. Stephen Yip has been selected as the 2016 recipient of the Junior Scientist Award from the Canadian Association of Pathologists. 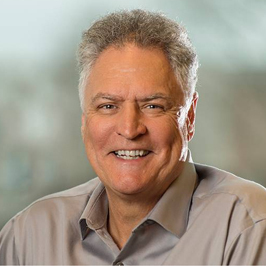 Dr. Randy Gascoyne Congratulations to Dr. Gascoyne the 2016 recipient of the Michael Smith Foundation for Health Research – Aubrey J. Tingle Prize. 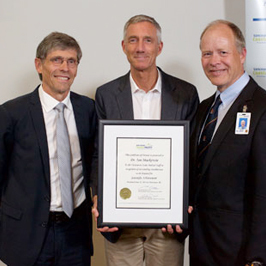 Dr. David Huntsman Congratulations to Dr. Huntsman on receiving the inaugural Gerald award for Translational (cancer) Research and Pathology from Memorial Sloane Kettering Cancer Centre. 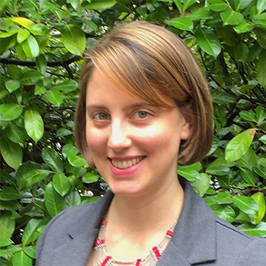 Dr. Mari DeMarco Congratulations to Dr. Mari DeMarco recipient of the 2016 American Association for Clinical Chemistry (AACC) Outstanding Scientific Achievements by a Young Investigator Award. Dr. Poul Sorensen Congratulations to Dr. Poul Sorensen on winning the Canadian Cancer Society's Robert L. Noble Prize for outstanding achievements in basic biomedical cancer research. Dr. David Schaeffer  Congratulations to Dr. David Schaeffer this year’s recipient of the Vancouver Coastal Health Research Institute Investigator Awards. 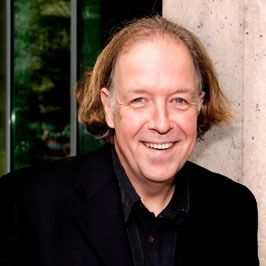 Dr. Bruce McManus  Congratulations to Dr. Bruce McManus, recipient of this year’s Jacob Biely Research Prize, UBC's Premier Research Honour. 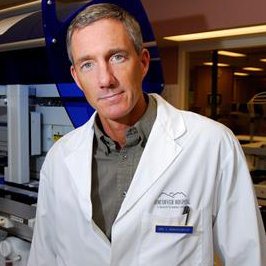 Dr. Ian Mackenzie  Dr. Ian Mackenzie is the 2015 recipient of the Scientific Achievement Award  which is awarded annually by the Medical/Dental and Allied Staff of Vancouver Acute Health Service Delivery Area. Congratulations! 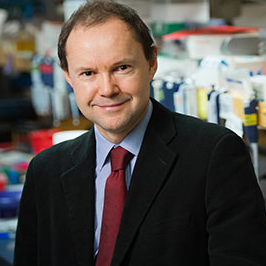 Dr. Alexander Magil  The BC Lupus Society has awarded Dr. Alexander Magil the BC Lupus Research Award for Outstanding Achievement in Lupus & Kidney Research. Congratulations! 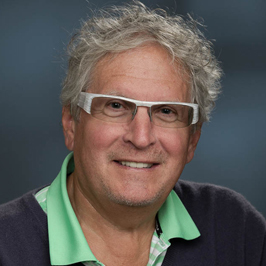 Dr. Mel Krajden Congratulations to Dr. Mel Krajden, Professor, Department of Pathology and Laboratory Medicine  on receiving the 2015 Genome British Columbia Award for Scientific Excellence. This award recognizes the outstanding achievements of local leaders in the field of scientific research in the life sciences. Dr. Poul Sorensen Congratulations to Dr. Poul Sorensen, winner of the 2014 UBC Killam Research Prize in the Science category. This award is given annually in recognition of outstanding research and scholarly contributions. Dr. Ian Mackenzie Congratulations to Dr. Ian Mackenzie, winner of the 2014 UBC Killam Research Prize in the Science category. This award is given annually in recognition of outstanding research and scholarly contributions. 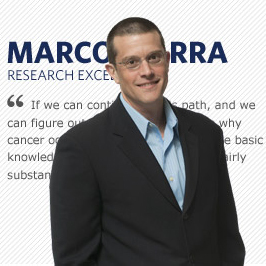 Dr. Samuel Aparicio  Breast cancer researcher Dr. Samuel Aparicio has been named the winner of the fifth annual Aubrey J. Tingle Prize. Dr. Andrew Weng Congratulations to Dr. Andrew Weng on receiving the 2013 Bernard and Francine Dorval Prize by Canadian Cancer Society! 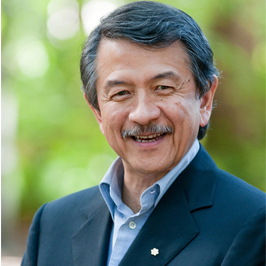 Dr. Victor Ling  Dr. Victor Ling has been inducted into the Canadian Academy of Health Sciences. 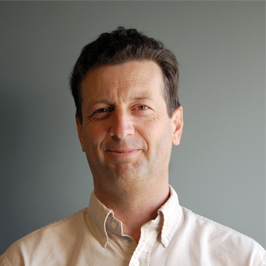 Dr. Christian Steidl Dr. Steidl - Recipients of the 2014 UBC Faculty of Medicine Distinguished Achievement Award for Excellence in Basic Research. Dr. Mari DeMarco Congratulations to Dr. Mari DeMarco on receiving the 2014 Nelly Auersperg  Award from the Women's Health Research Institute. 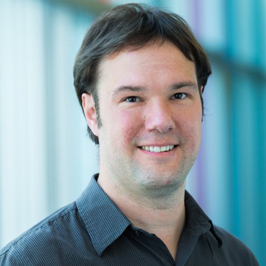 Dr. Blake Gilks  Congratulations to Dr. Blake Gilks on being awarded a 2014 UBC Killam Research Prize. 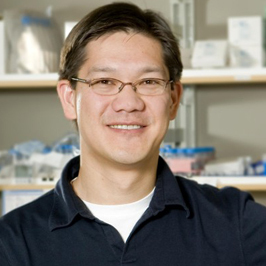 Yip, Stephen  Congratulations to Dr. Stehpen Yip for his success in receiving the Vancouver Coastal Health Research Institute Mentored Clinical Scientist Award. 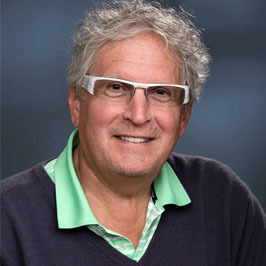 Dr. Bruce Verchere  Congratulations to Dr. Bruce Verchere on receiving a Queen Elizabeth II Diamond Jubilee Medal for contributions to diabetes research. 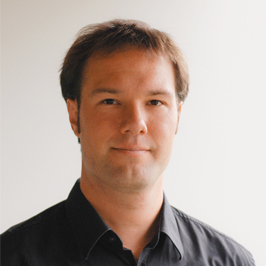 Dr. Christian Steidl   Congratulations to Dr. Christian Steidl for receiving New Investigator Salary CIHR Award 2013! Dr. Sohrab Shah  Congratulations to Dr. Sohrab Shah for winning the UBC Faculty of Medicine Distinguished Achievement Award for  Overall Excellence category for Early Career! Dr. Sohrab Shah  Congratulations to Dr. Sohrab Shah who were appointed as Canada Research Chair in Computational Cancer Genomics! 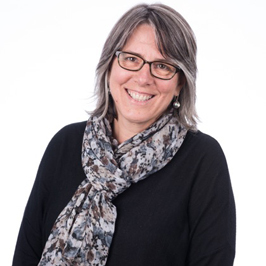 Dr. Jacqueline Quandt  Congratulations to Dr. Jacqueline Quandt, the recipient of an MS Society of Canada Donald Paty Career Development Award! Dr. Torsten Nielsen Congratulations to Dr. Torsten Nielsen on receiving the 2012 Bernard and Francine Dorval Prize by Canadian Cancer Society Young Investigator Award! Dr. Jay Kizhakkedathu  Dr. Jay Kizhakkedathu has been awarded the UBC Faculty of Medicine Distinguished Achievement Award for Excellence in Basic Research. Dr. David Huntsman  Congratulations to Dr. David Huntsman, this year’s recipient of the Canadian Cancer Society William E. Rawls Prize for excellence in cancer research. Dr. Donald E. Brooks Dr. Donald E. Brooks, has won the inaugural 2013 Blood Safety Innovation Award from Terumo BCT, a Colorado-based maker of blood component and cellular technologies. Dr. Sam Aparicio  Congratulations to Dr. Sam Aparicio for receiving the Distinguished Achievement Award for Overall Excellence – Senior Faculty,  from the UBC Faculty of Medicine.